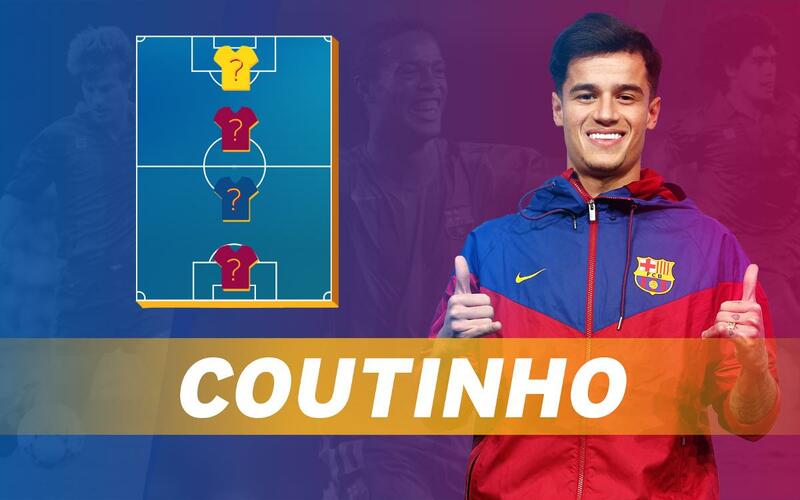 Philippe Coutinho is the latest of the Barça players to reveal his favourite goalie, defender, midfielder and striker. So who is he going to go for? Will all four of his heroes be fellow Brazilians, or will he pick from further afield? And will there be any former Barça stars among his selection? Click on the video and find out!